At The Cobb Group, we understand that women and couples experiencing difficulties in becoming pregnant can go through an enormous amount of physical and emotional stress on the journey to achieve a healthy pregnancy and birth. 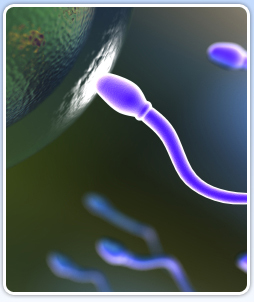 If necessary, we can also facilitate patient referrals to a recommended infertility subspecialist. Once treatment succeeds with a viable pregnancy, we can offer our patients treatment for all prenatal care. If you are experiencing difficulties becoming pregnant, please ask us about the many ways we can help.